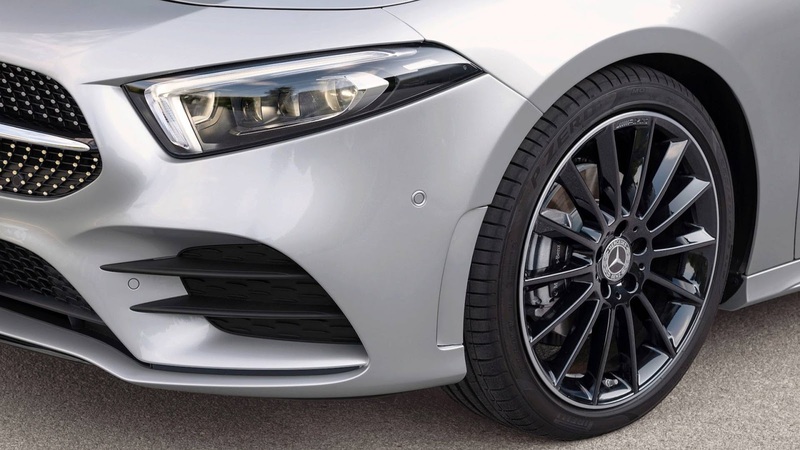 This Is The Cheapest 2019 Mercedes-Benz You Can Ever Buy - Photos - AutoReportNG "AutoReportNG-The No 1 Car Blog In Nigeria That You Can Trust - AutoReportNG"
Mercedes-Benz has announced that its newest, smallest car, the 2019 A-class sedan, will start at $33,495 (#12,173,087) when it goes on sale in early 2019. 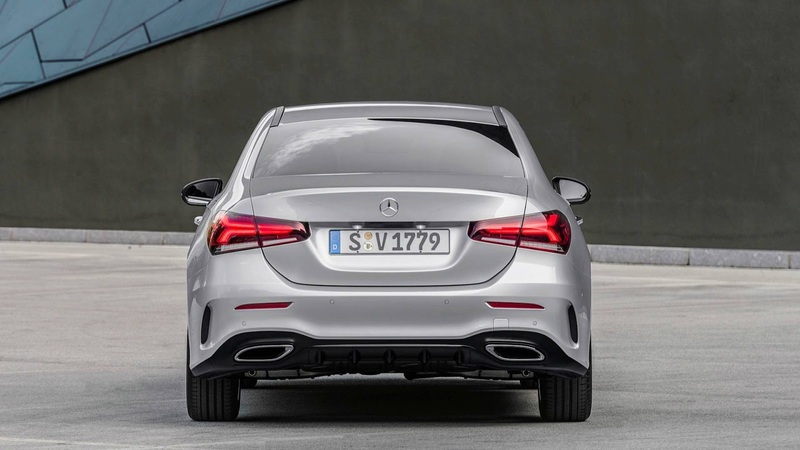 That makes it the least expensive car that Mercedes sells, undercutting the current CLA by $600. 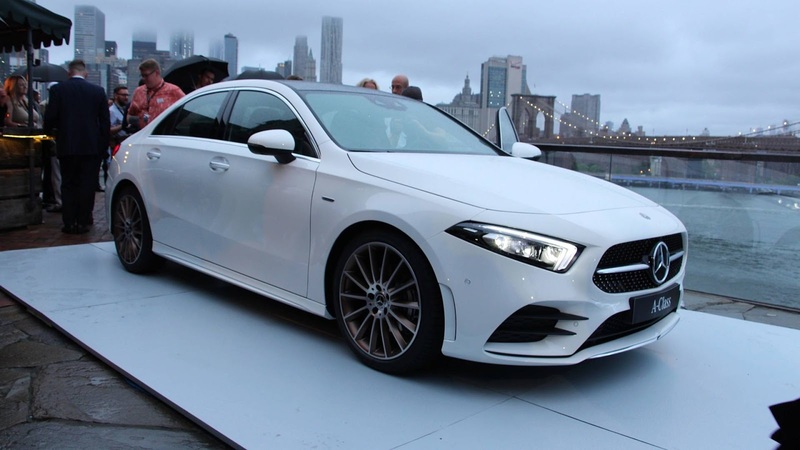 The low cost of entry should help bring even more new customers to the brand; the company says more than 50 percent of CLA buyers were new to the Mercedes-Benz brand. 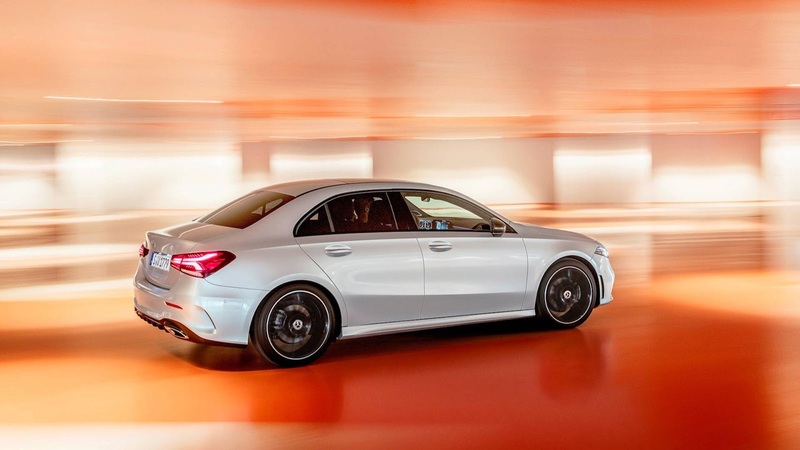 Despite the price, the A-class sedan has a long list of standard equipment. A panoramic sunroof, LED head- and taillights, automated emergency braking, and dual 7.0-inch screens (one in place of the gauge cluster and one for the infotainment) are all standard. 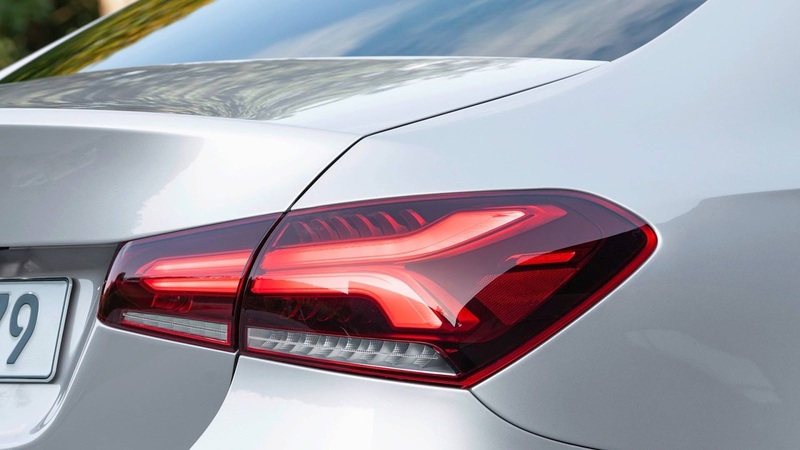 Options will include features like adaptive cruise control, augmented-reality navigation, and AMG Line body styling. 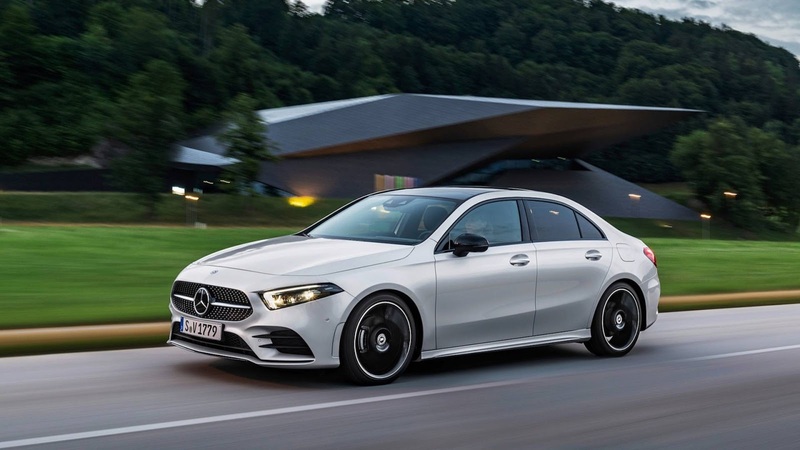 Adding all-wheel drive costs $2000, meaning the 2019 A220 4Matic's price is $35,495. So far, Mercedes has only announced the base prices, but a spokesperson told us that a configurator with detailed option pricing will go live on the Benz website later this week. We'll update this story when more information is available.